Our library collections are available to search via SOLO (Search Oxford Libraries Online). 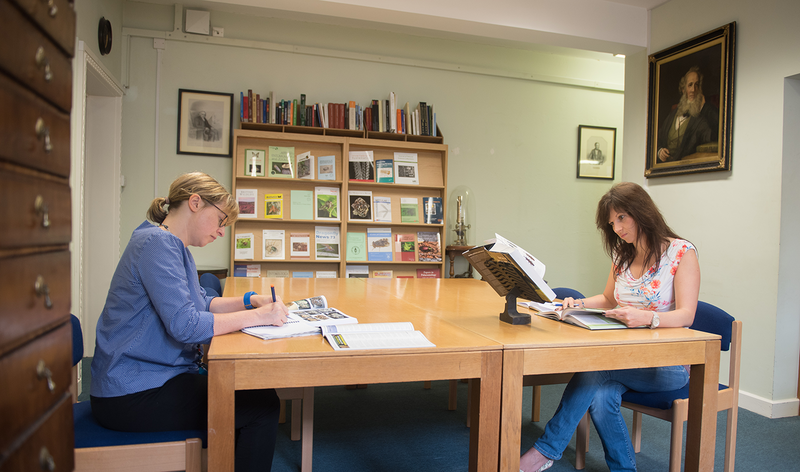 Access to other libraries is in most cases restricted to members of the University and Bodleian Card Holders. Our archive collections are available to search via the Museum’s Collections Online. Only a small percentage of the museum’s archive collections have been catalogued digitally, so please contact us for more information if you cannot find what you are looking for. We provide a digital-copies-only service to external institutions requesting inter-library loans. We accept payment via British Library Accounts or IFLA vouchers. Unfortunately, we do not have the facility to provide a copy service to individual users. Please contact your local library and they can facilitate an inter-library loan request with us. Requests for image reproductions for personal, academic and commercial use of our collections can be made through the Library and Archives. Charges may apply for commercial, large academic publishers and large requests.